Wondering how to open the bonnet on the Ford Focus? You won’t find a way to do from inside the cab. Instead, try these steps. 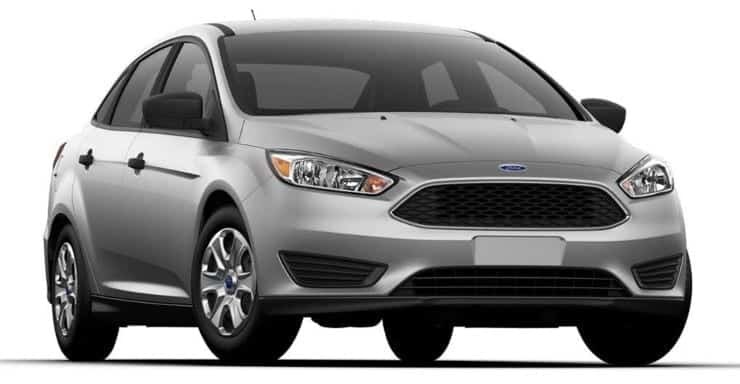 At the front of the vehicle, turn the Ford badge located on the front grille. A keyhole will be revealed. Insert your key into the keyhole, then turn it. The bonnet will start to open.